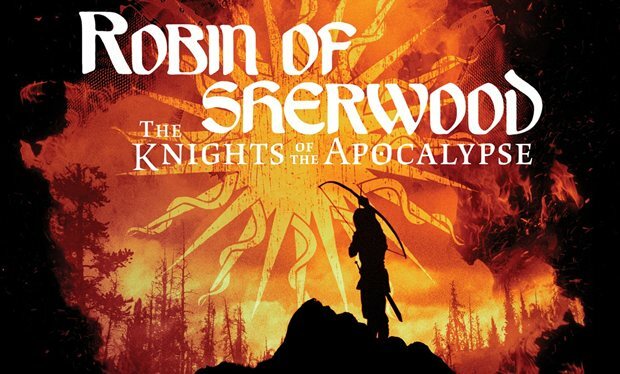 For any RoS fans who haven't heard, Robin of Sherwood will be coming back in 2016 as an audio adventure featuring many of the original cast members! The script was written some years ago by Richard Carpenter himself and will be released by Bafflegab Productions. For more information please click on the beautiful image above. I don't know if this is true, but I heard that Gisburne appears in this story. If this is the case, I'll be very interested to see hear who will be cast in the role in Robert Addie's place. Same goes for Herne (John Abineri) for that matter.